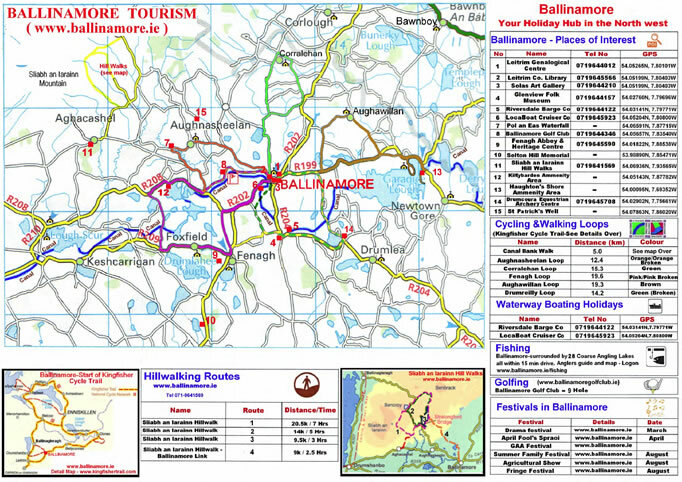 Set on the Ballinamore to Ballyconnell canal, Riversdale Barge Holidays is a most tranquil way of spending a holiday or weekend break. 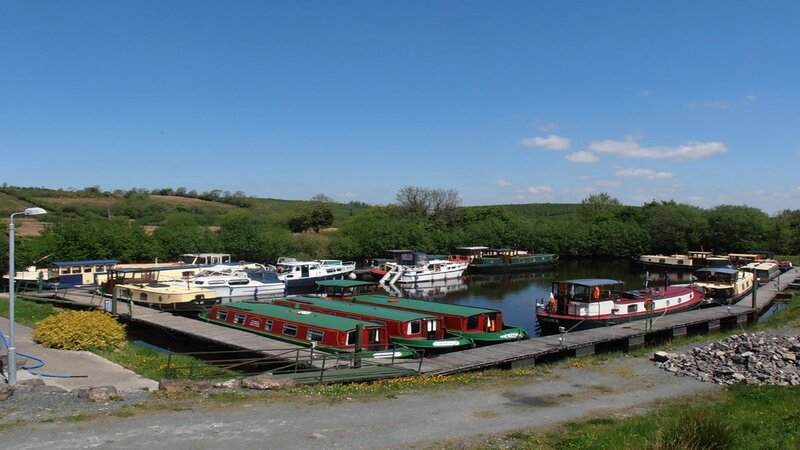 The freedom of travelling the canal system and through numerous lakes in County Leitrim offers all the comforts of home with the excitement of leisurely travel. 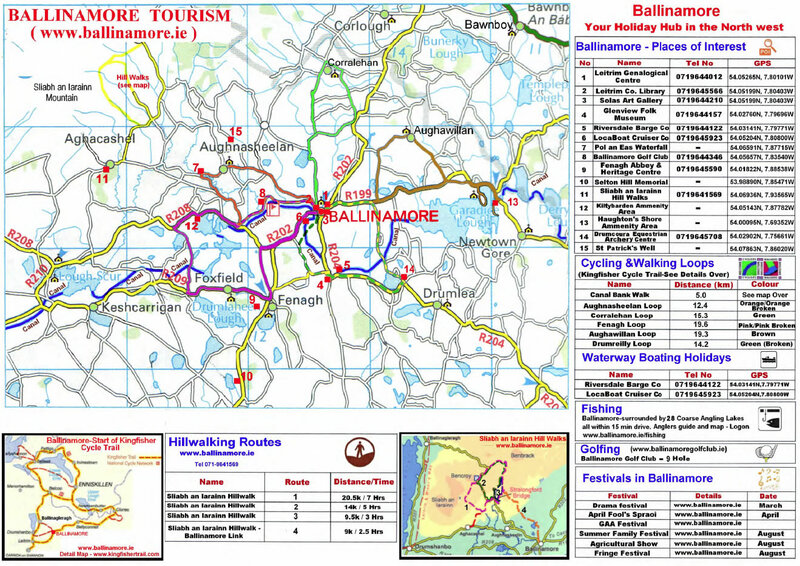 The pubs, restaurants and many small towns along the route will ensure a truly Irish welcome and genuine Craic. 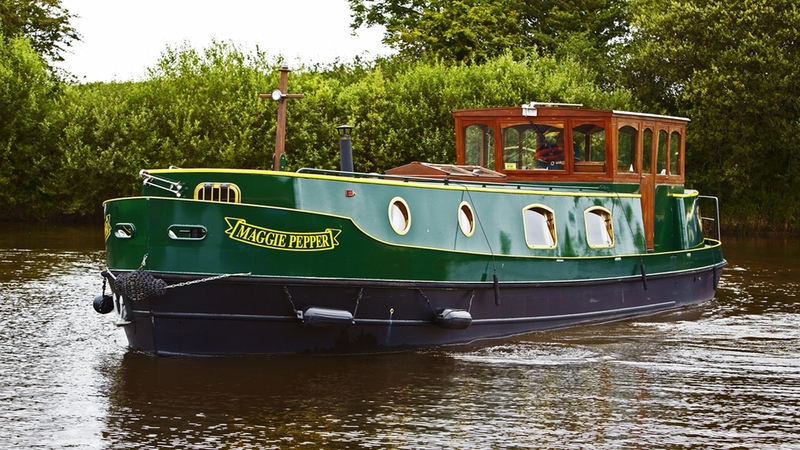 Riversdale barges are a modification of the traditional narrowboat. The old narrowboat was restricted in width by the narrowness of the old industrial canals but Riversdale Barge boats are not, and have widebeam barges. 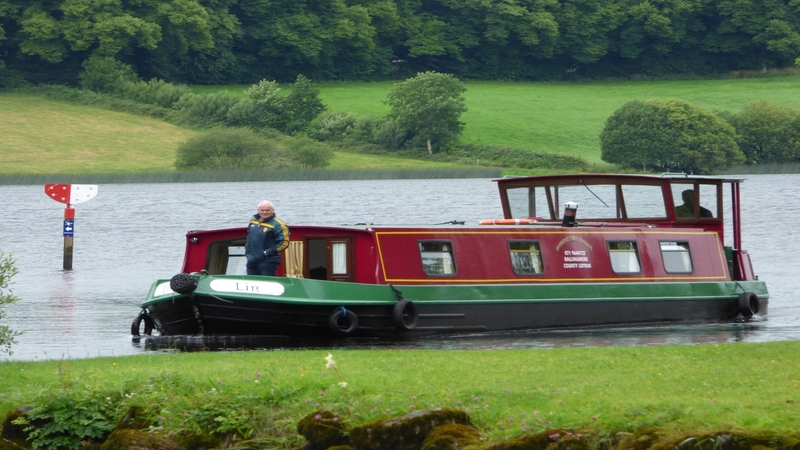 Luxurious holiday barges on the Shannon-Erne Waterway based in Ballinamore. 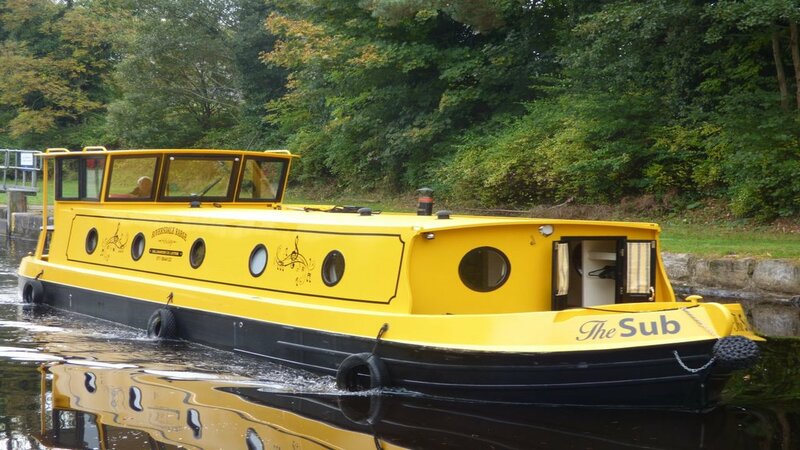 Perfect for relaxed family holidays, Shannon boating trips, fishing trips, romantic getaways, summer holidays as well as weekend breaks for groups. The Boat will be hired from Saturday 3pm to Saturday 9:00am unless pre arranged. Shorther hire periods may be available during Season A,B & C but D may only be booked 7 days before commencement if available. Rates on request.